The Community Aging Health Project (CAHP), which is supported by Tideswell at UCSF and the Langeloth Foundation, develops geriatrics trainings for a spectrum of professionals who face the challenges of working with older adults in the criminal justice system. 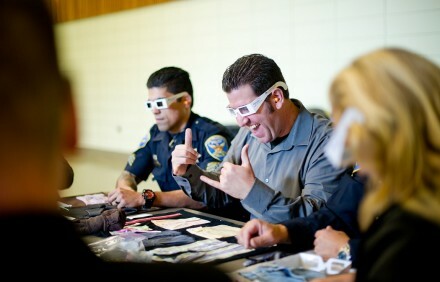 The CAHP offered two trainings to the SFVAMC police officers on September 1 and September 4. ← “Critical Skills for Effective Leadership in Aging” accepted by AGS Program Committee!